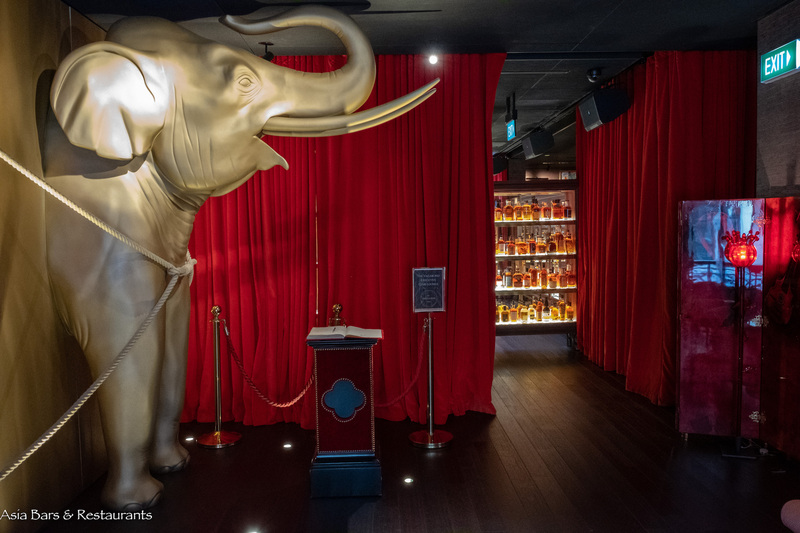 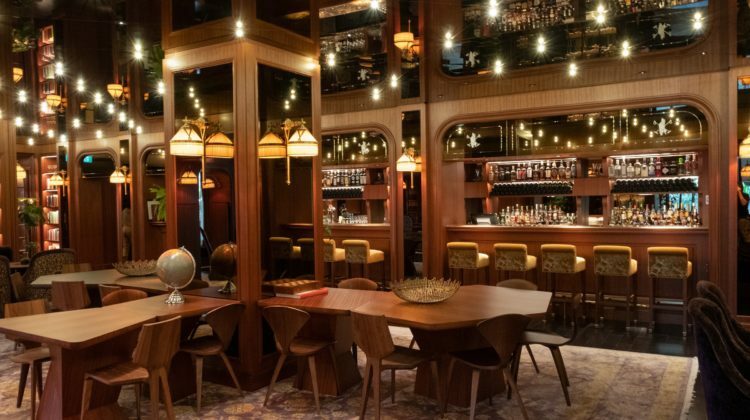 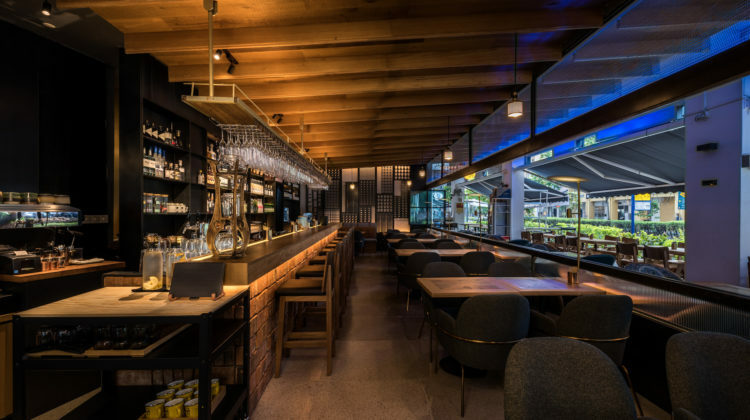 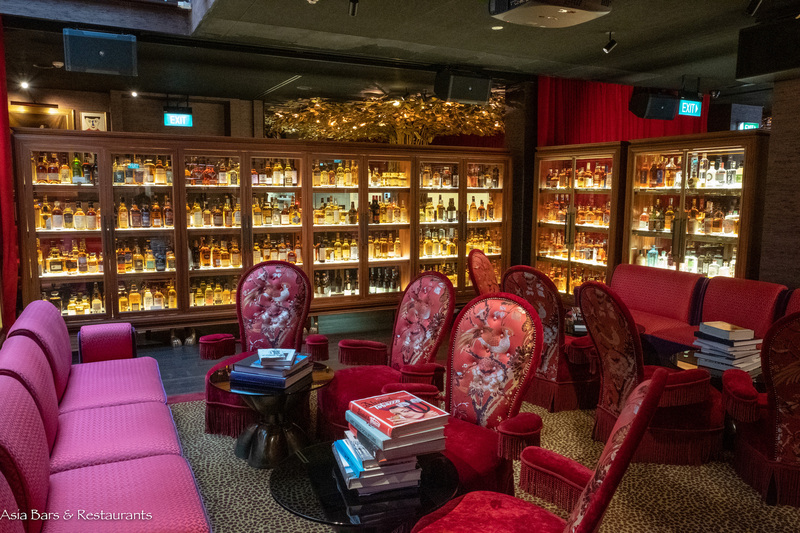 Recently launched in Singapore, The Whiskey Library adds elegant sophistication to the conventional stuffy interpretation of whisky bars. 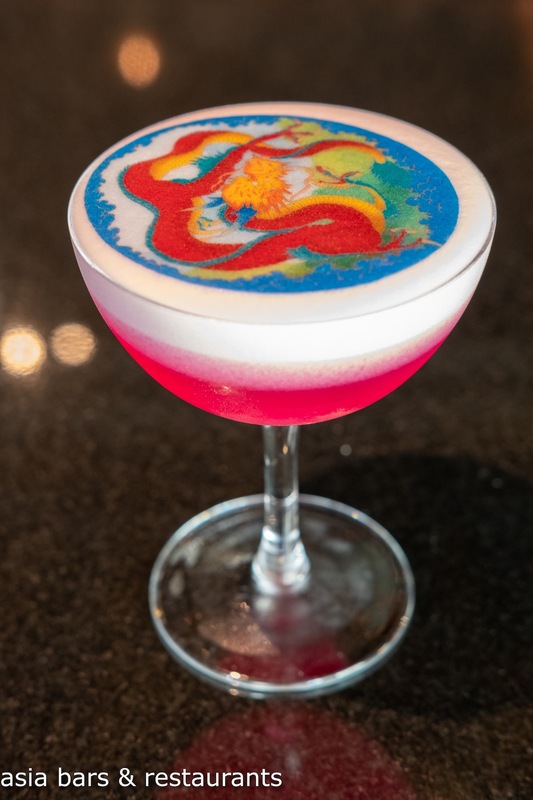 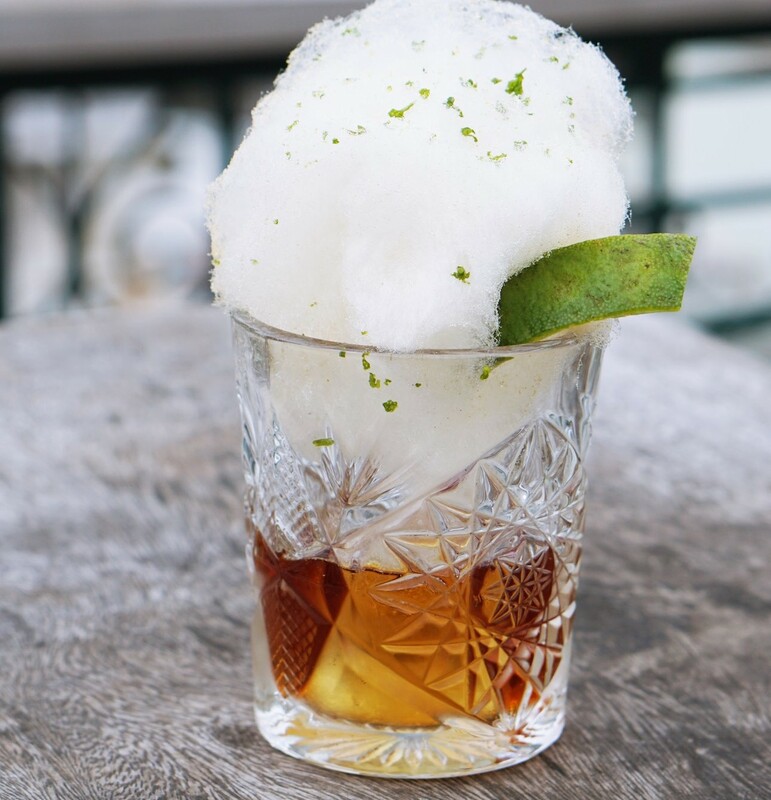 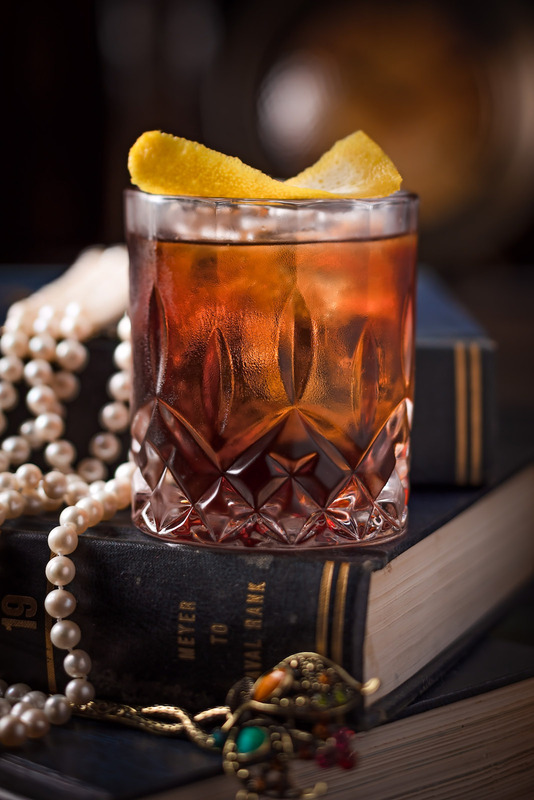 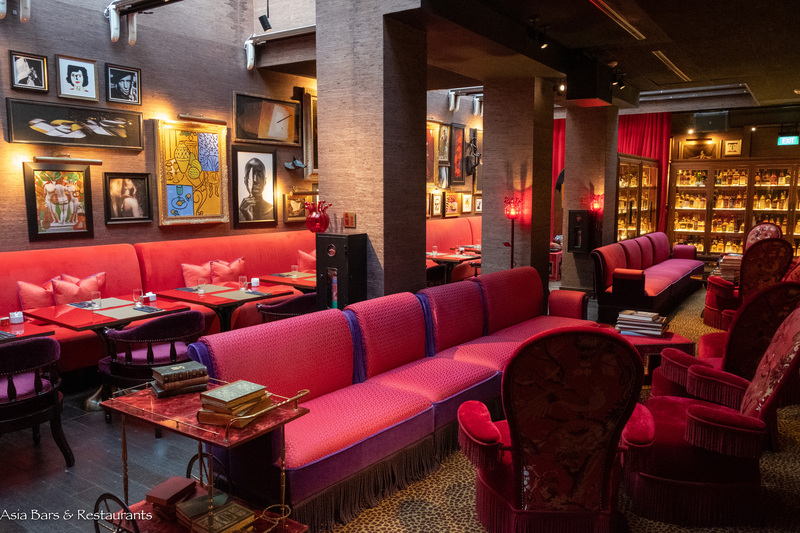 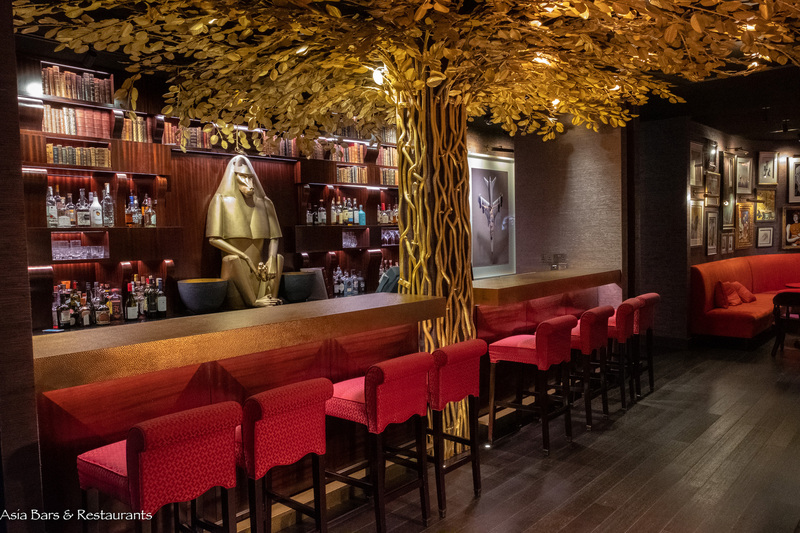 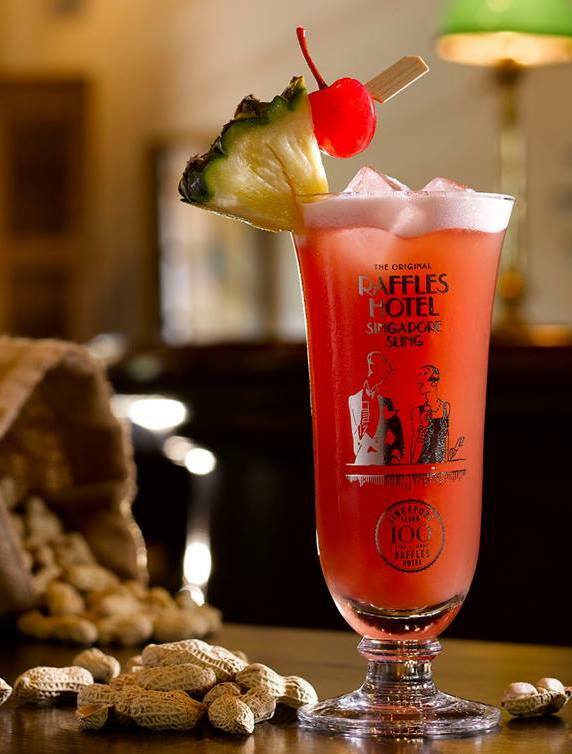 Operating under the auspices of the luxurious boutique hotel The Vagabond Club – The Whiskey Library is found at the lobby level secluded behind plush red velvet curtains. 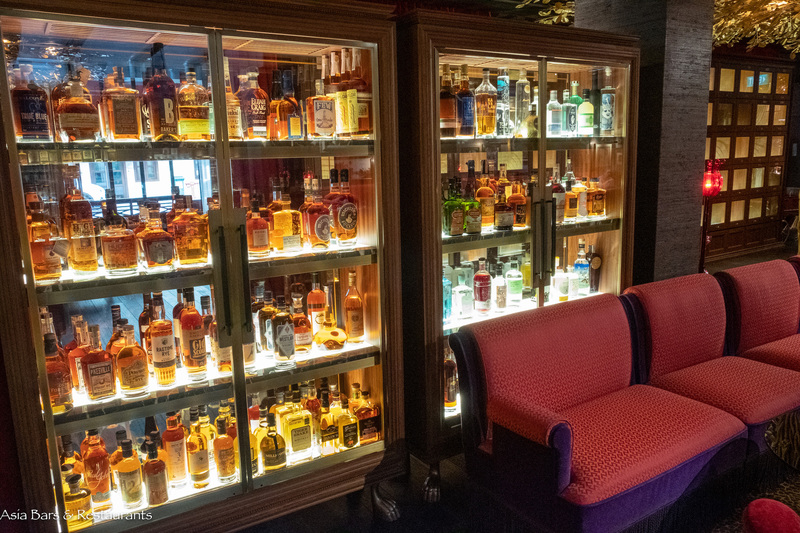 Inspired by the personal exploration of esteemed hotelier Satinder Garcha of distilleries across Scotland, the concept at The Whisky Library has been to assemble a unique collection of rare aged and single cask whiskies from both famous labels and lesser-known traditional craftsman-led distilleries. 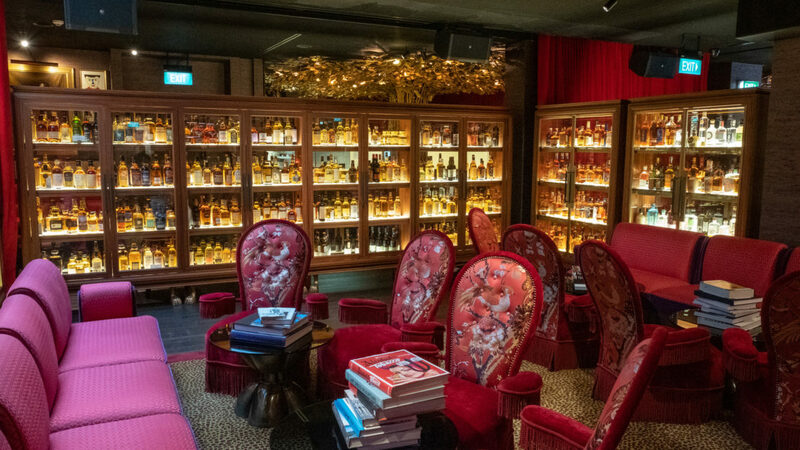 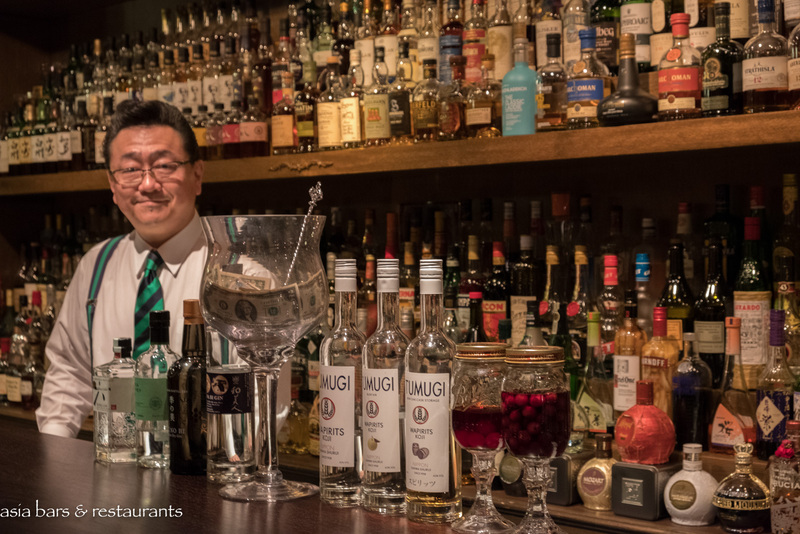 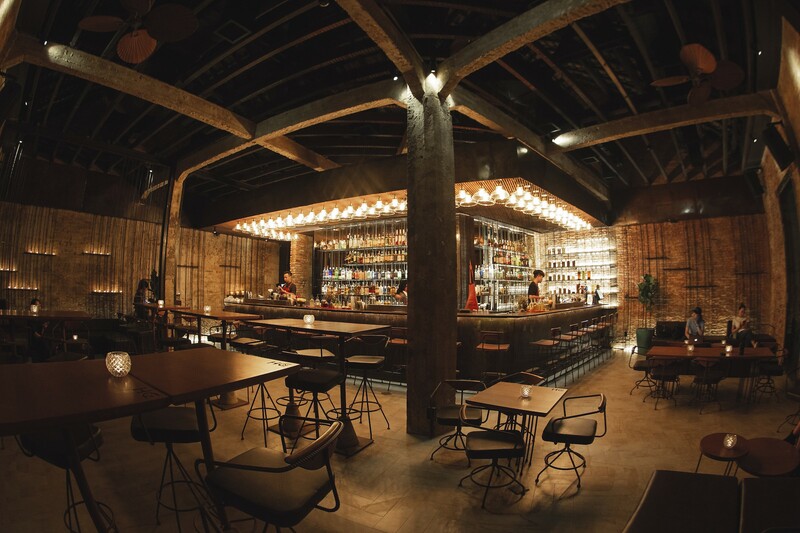 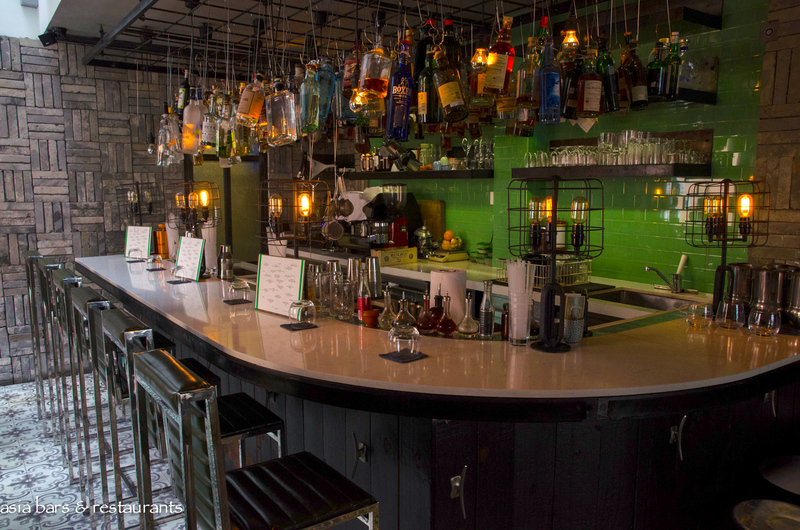 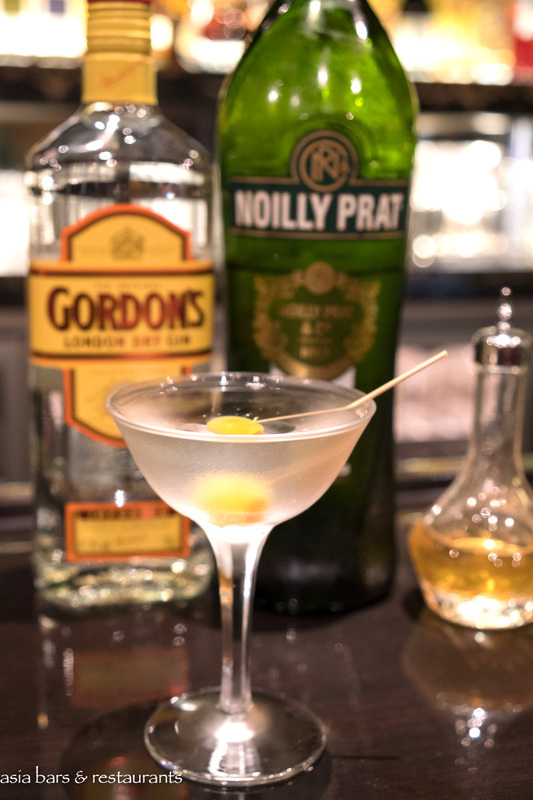 Offering an encyclopedic list of over 1,000 bottles sourced from award-winning distilleries – primarily from Scotland, Japan, Ireland and the USA – The Whiskey Library entices local and visiting whisky connoisseurs to explore their unique whiskies within the extravagant Parisian-chic decor of the “library”. 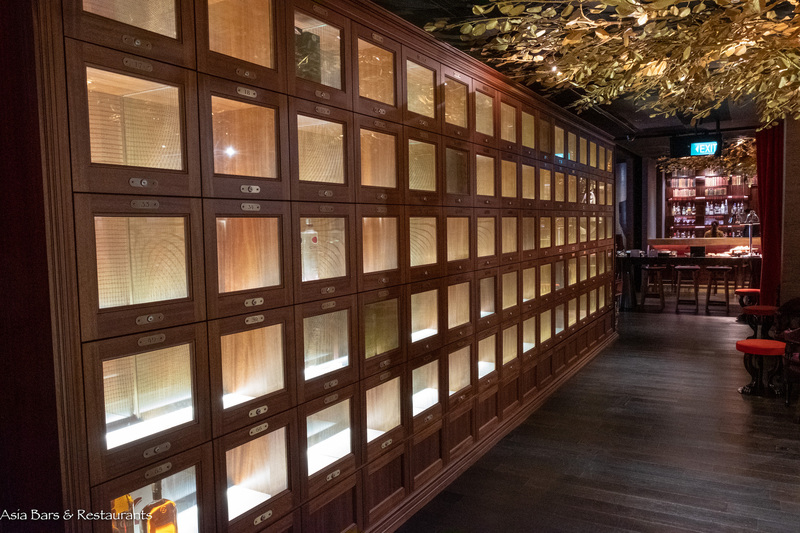 In addition to the fine whisky service, an exclusive Membership Programme allows members to store their favourite bottles in the locally hand-crafted French-style “vitrines” – timber display cabinets holding eighty glass-fronted lockers. 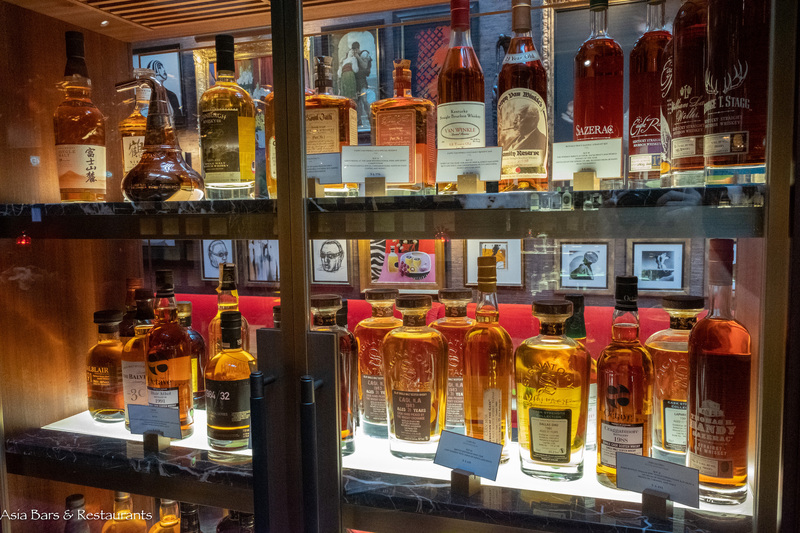 Members can store up to 15 bottles – and enjoy special bottle pricing and reserved seating at the regular Whiskey Club events. 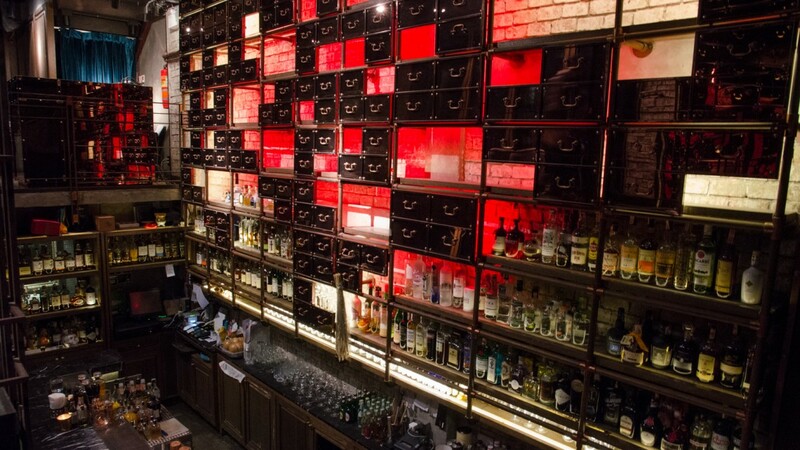 The Whiskey Library is open daily from 6:00 pm to 2:00 am. 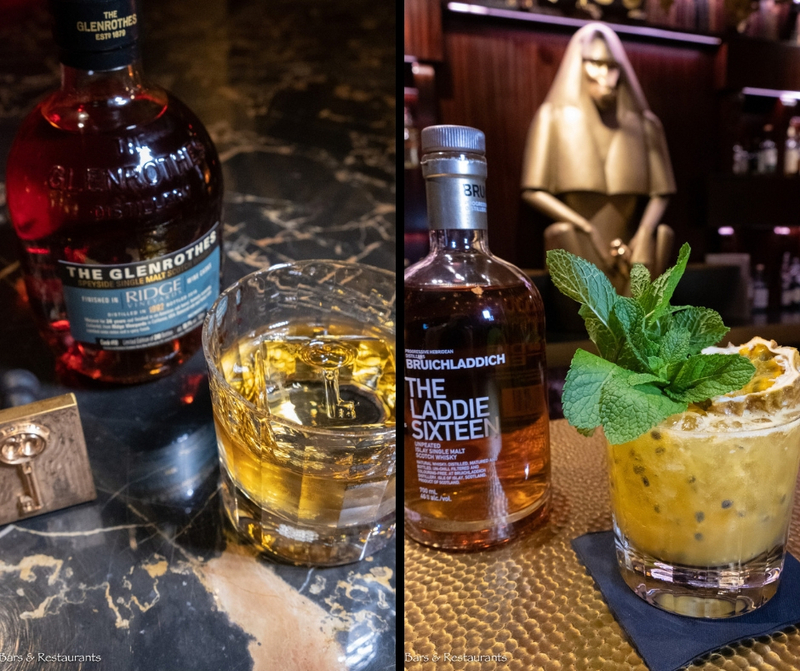 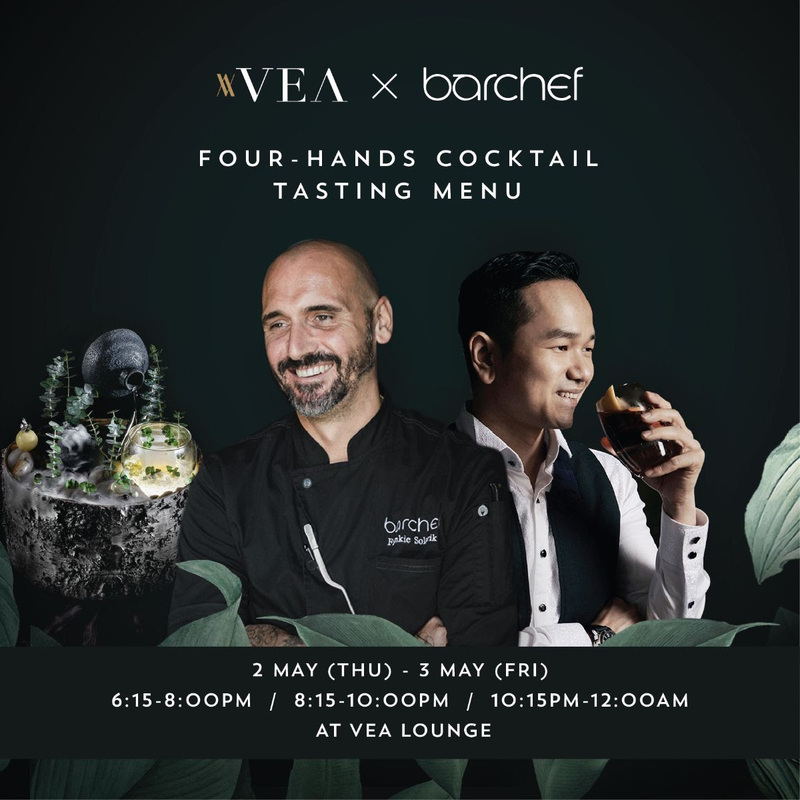 Regular bespoke artistic experiences that complement the whisky appreciation include curated jazz performances, intimate theatre, book readings and evenings with artists. 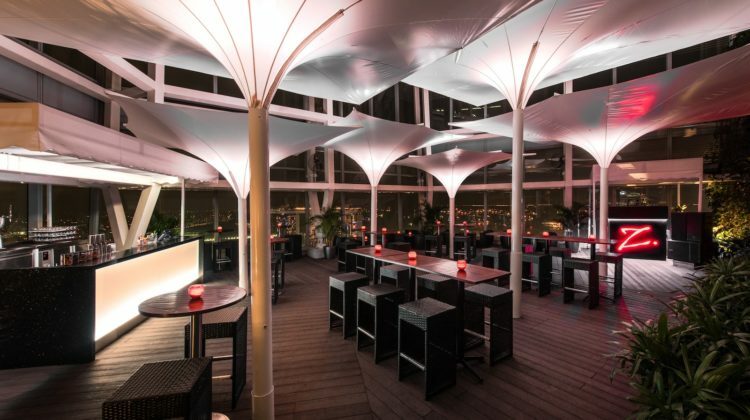 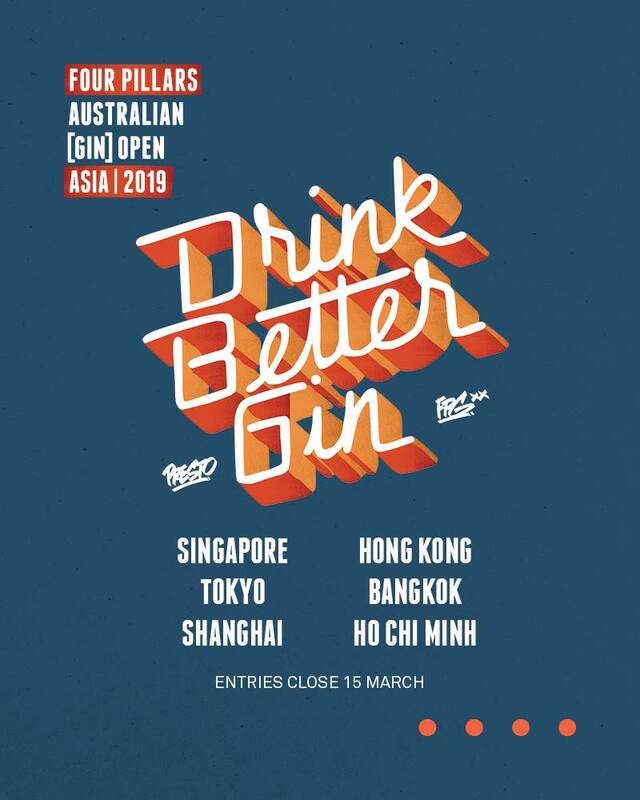 Ground Floor, The Vagabond Club, 39 Syed Alwi Road, Singapore.